Home › NZ Politics › NZ submits (report) to UN. Why? NZ submits (report) to UN. Why? 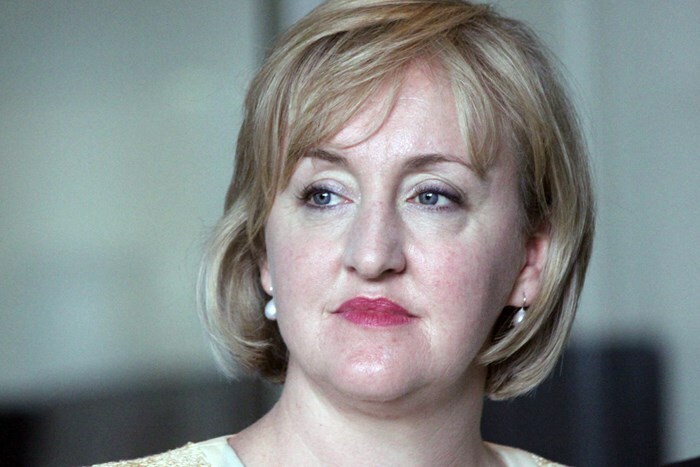 A National Party press release proudly proclaims that Justice Minister Amy Adams has submitted the Government’s latest report to the United Nations on civil and political rights in New Zealand. Why? What the hell do we need to “submit” anything to this outrageously tin pot corrupt and useless organisation for? A haven for clapped out left wing politicians who can’t get a job in the real world, this politically crippled ineffective outfit has no relevance today. “The report responds to specific issues raised by the Committee, and outlines significant developments in recent years related to domestic civil and political rights,” says Ms Adams. New Zealand will appear before the Human Rights Committee to be examined on the report in 2016, after which the Committee issue concluding observations outlining any concerns and recommendations. For chrissakes, when are we going to grow a spine and tell these self important corrupt and worthless parasites to eff off? ‹ Is China pulling Murray McCully’s strings?